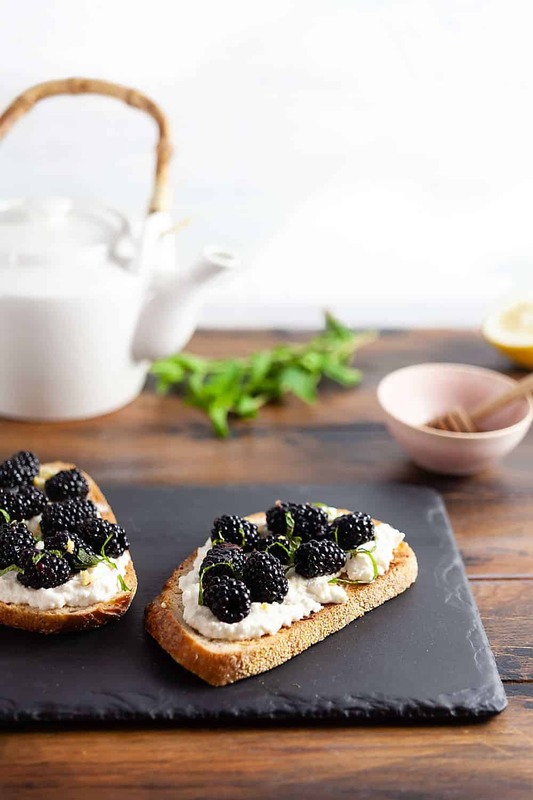 Ricotta Toast with Blackberries and Mint | Healthy. Delicious. Nothing beats summer berries – except maybe for summer berries and mint piled on top of toast with ricotta and honey. If you’re looking for a way to make Monday breakfast feel more like Sunday brunch, ricotta toast is where it’s at. I’ve been on a fancy toast kick lately. It all started when I was in DC a few weeks ago and had gluten free avocado toast for breakfast. I had forgotten how amazing it is! (Same goes for guacamole toast) Our local diner isn’t that fancy, so after the gym one morning I tried recreating the avocado toast experience by piling soft scrambled eggs on top of my toast. Again, it was delicious. Toast is pretty darn good with just butter, so it makes sense that it only gets better when you start piling on fun toppings. 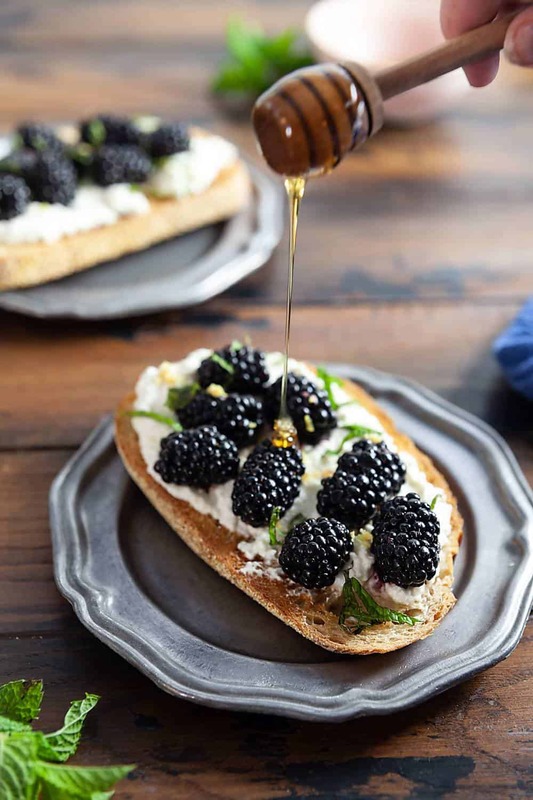 This ricotta toast with blackberries and mint takes me back to being a kid. I used to love cream cheese and jelly sandwiches, and the creamy ricotta and jammy blackberries brought back a flood of ancient memories. Like, I had completely forgotten about the black raspberry bushes that used to grow in our neighborhood! We used to ride out bikes around, pick sun-ripened berries, and eat them right on the spot. None of the neighborhood berries ever made it back to the kitchen, but that’s ok – we’d also go berry picking at a local farm every summer. We’d pick buckets and buckets of blueberries and strawberries for shortcakes and pie. Berries are just so good, aren’t they? 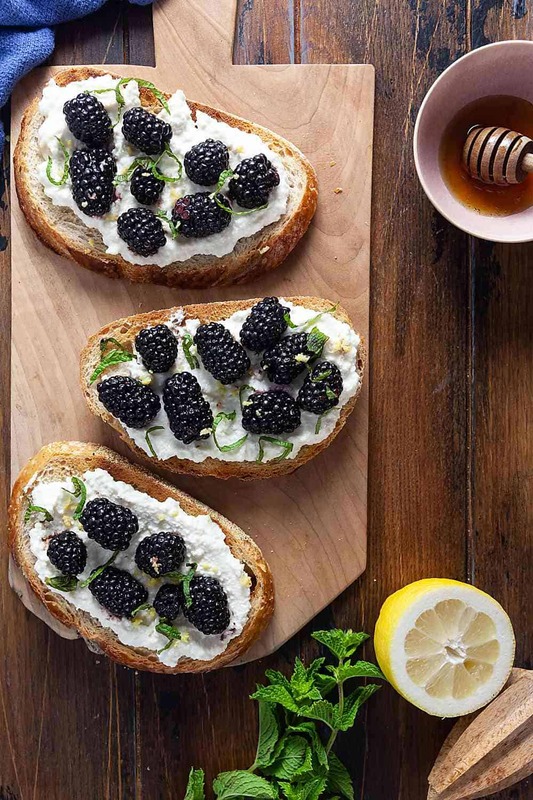 For this ricotta toast, I macerated blackberries in a little balsamic vinegar to get them nice and juicy and highlight their sweet-tart flavor. While the berries did their thing, I mixed together ricotta, honey, and lemon zest to make a nice spread for my toast. 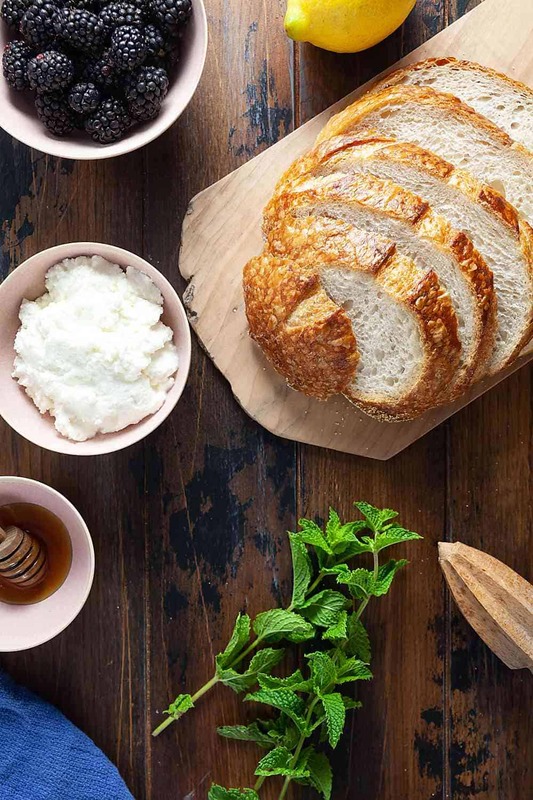 You could just layer everything together on your bread, but I love mixing it up so the honey infuses every bite. It also makes this toast an easy grab and go breakfast option – you can mix it up ahead of time and keep it in the fridge for a few days. 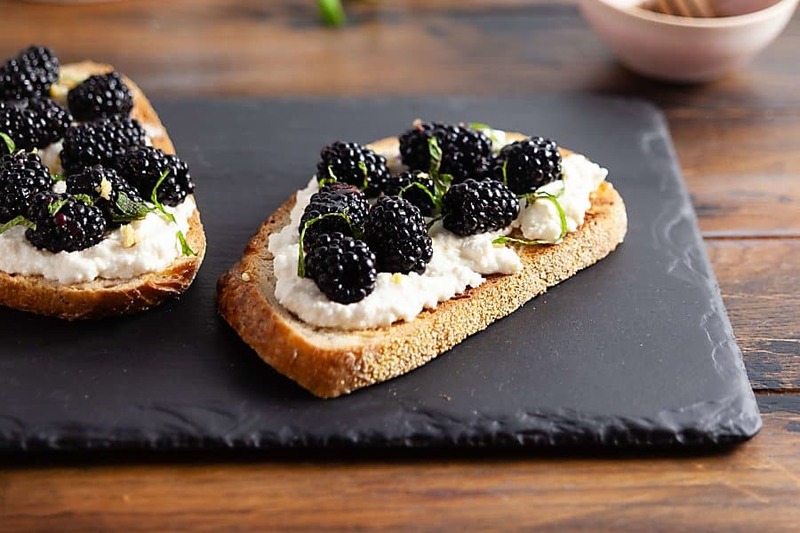 That way you can toast your bread, spread it with cheese, plop on some berries, and go. 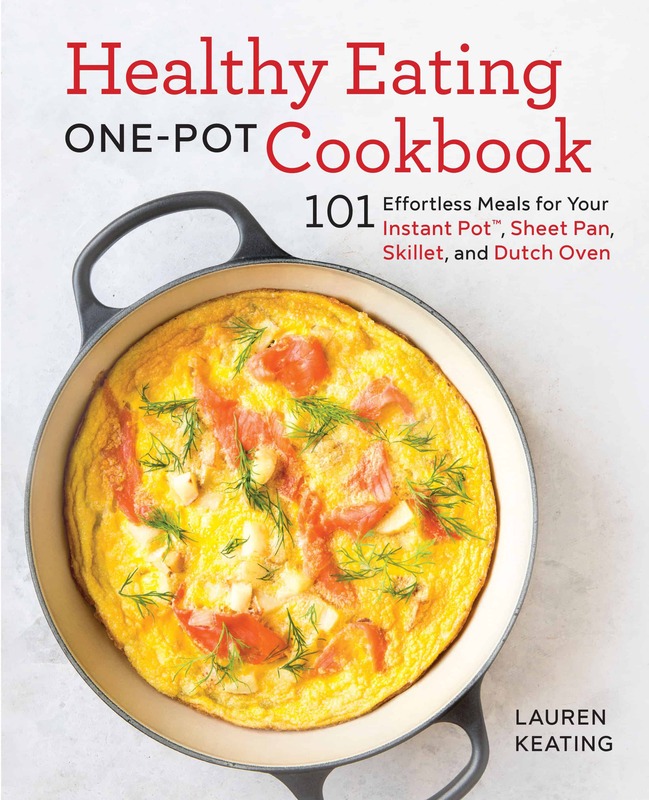 For a make-ahead breakfast, the berries and cheese mixture can be kept in the refrigerator (separately) for a few days. 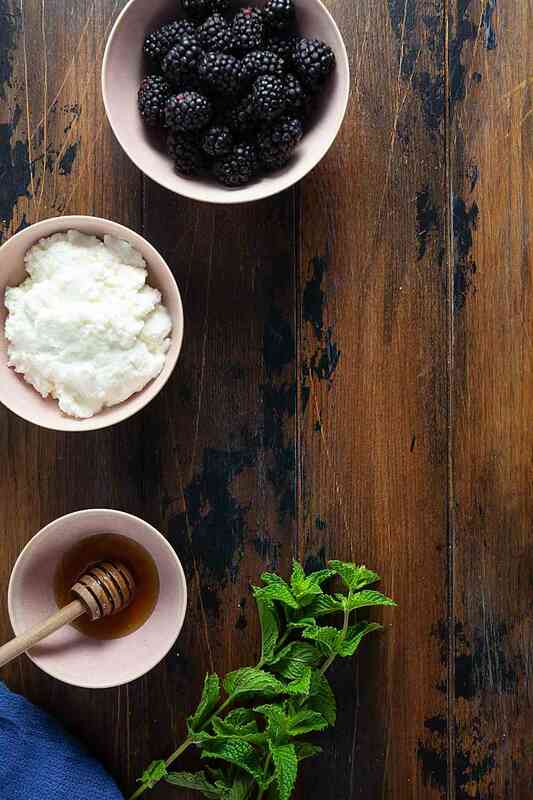 In a small bowl, gently mix the blackberries and balsamic vinegar. Cover and let sit at room temperature for 20 minutes. In a second bowl, combine the ricotta, honey, and lemon zest. Mix well. Spread each piece of toast with 1 heaping Tablespoon of the cheese mixture. Top with berries and mint. If desired, drizzle with more honey and sprinkle with lemon zest. This is making me drool!! Those blackberries look gorgeous! Great shot! 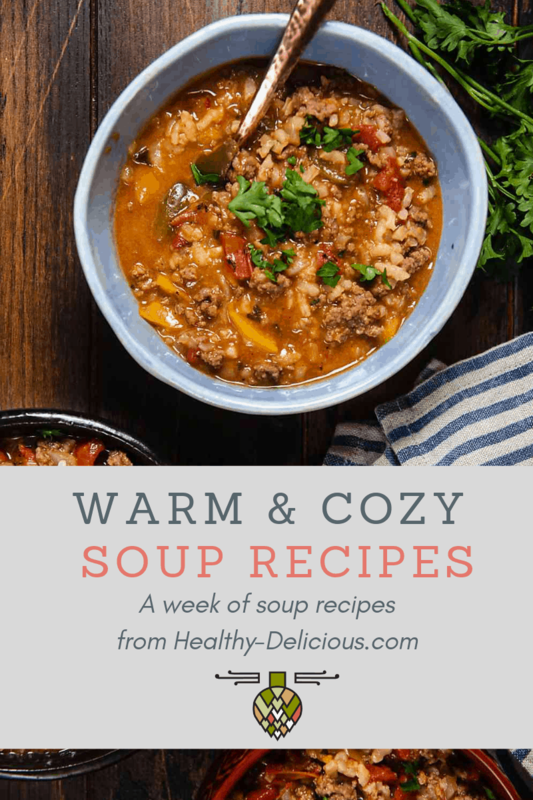 These flavors sound so elegant, perfect for brunch or an appetizer!